While browsing the internet for a solution, I came across this nifty app called "AdAway" that may be the solution to our problems. 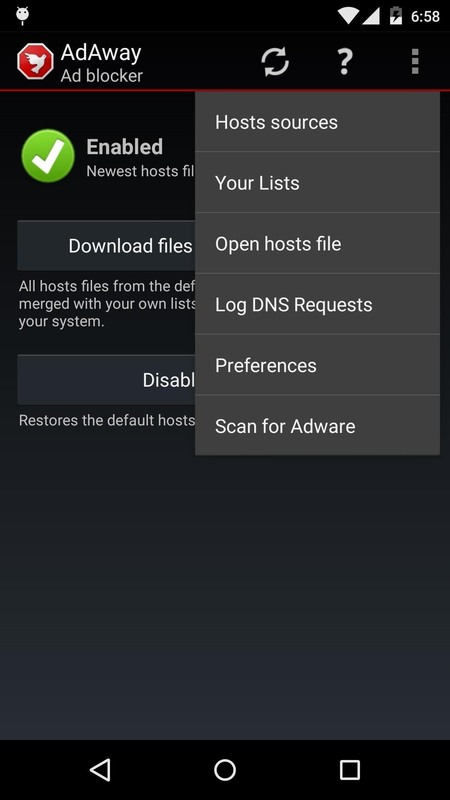 AdAway has since been removed from Google Play since Google has removed all Ad blocking apps from the play store but thankfully, a user by the name of mrRobinson has shared his compiled version of AdAway which you can download here. Once you have installed AdAway and open the app for the first time, you will be prompted for SU access. Once allowed, simply click on the "Download files and apply ad blocking" button to download the necessary files. Afterwards you will be prompted to reboot. 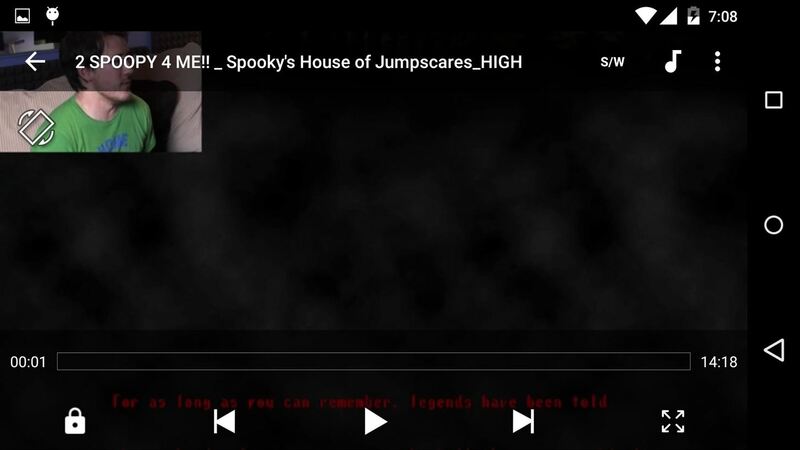 When your phone is up and running, head on over to the app and you should find that the host files have been enabled and are up-to-date. 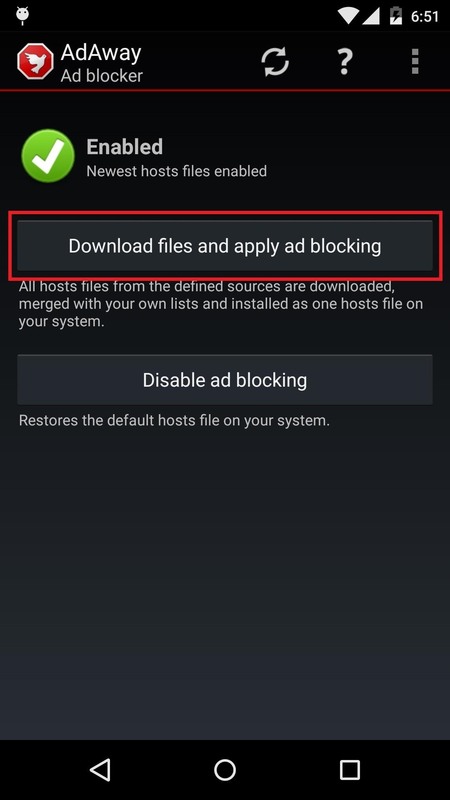 If you encounter any issues while using certain apps, you have the option to disable ad blocking. You can also define extra hostnames to add to your Whitelist/Blacklist, scan your device for Adware that can't be blocked by the app, among other options. You can also visit the post of mrRobinson here for updates and for the official website of AdAway, you can visit this link here. I have not tested this on any other device except my Nexus 5 and so far I haven't seen any annoying ads where in the MX Player app, it is rather prominent but not anymore after I installed AdAway. Credits go to mrRobinson for sharing this neat app.